Home » Brands » Oh Yeah! Note: Oh Yeah! 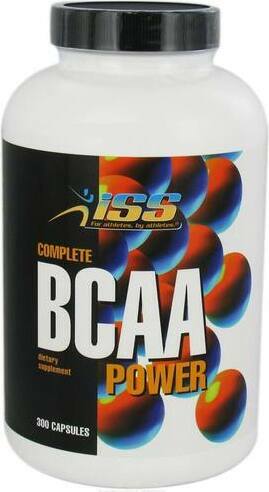 is owned by ISS Research. 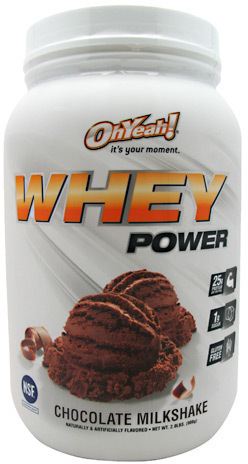 This page will contain products both from ISS and from Oh Yeah! 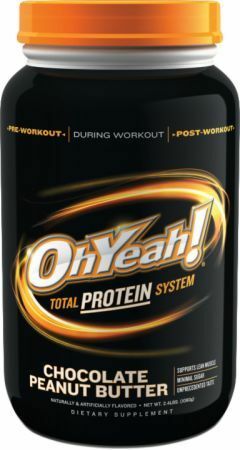 At the request of their marketing department and due to the popularity of the Oh Yeah! product line, we have named it Oh Yeah! That said... this company makes some fantastic protein bars. "IMO Fiber" No More! FDA DENIES Isomaltooligosaccharide Fiber Status! “IMO Fiber” No More! FDA DENIES Isomaltooligosaccharide Fiber Status! ONE Bar Basix was created. Oh Yeah! 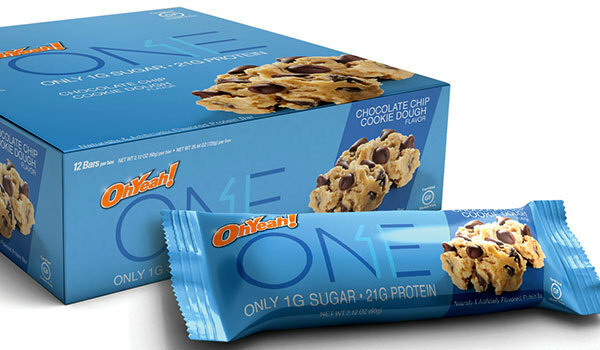 ONE Bar Chocolate Chip Cookie Dough: A Childhood Favorite! Oh Yeah! ONE Bar Peanut Butter Pie – Just Like Grandma’s! Oh Yeah ONE Bar Lemon Cake: MUST-TRY Flavor! 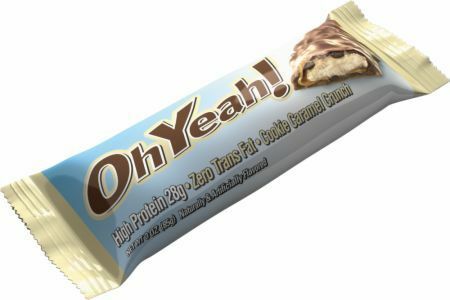 Oh Yeah Bars Review - Better than Candy Bars? Sign up for future Oh Yeah! news! Click the button below to sign up for future Oh Yeah! news, deals, coupons, and reviews! 12 45g Bars - Almond Fudge Brownie is on sale for $10.40 at AllStarHealth! Sign up for future Oh Yeah! deals and coupons! Click the button below to sign up for future Oh Yeah! deals, news, and coupons! Sep 18, 2018"IMO Fiber" No More! FDA DENIES Isomaltooligosaccharide Fiber Status! 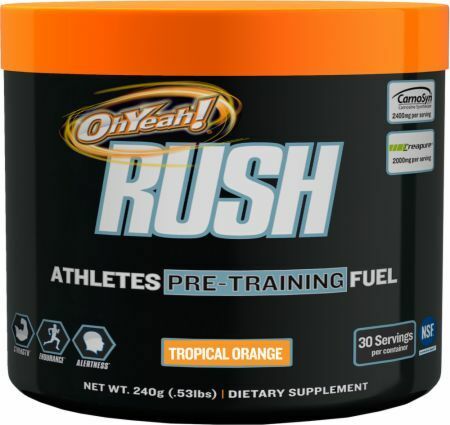 Apr 24, 2014Oh Yeah Bars Review - Better than Candy Bars? Subscribe for more Oh Yeah! news and alerts! Subscribe to PricePlow on YouTube or click the button below to sign up for our latest Oh Yeah! news and reviews! Apr 24, 2019Oh Yeah! Bars - 12 45g Bars (Almond Fudge Brownie) for $10.40 at AllStarHealth! Apr 14, 2019Oh Yeah! 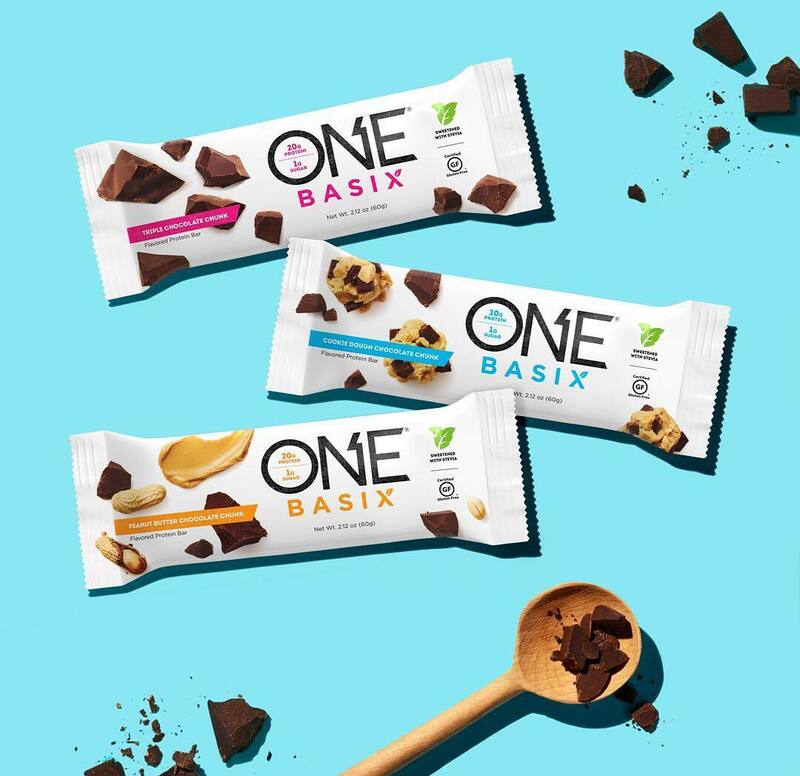 ONE Bar - 12 Bars (Chocolate Chip Cookie Dough) for $2.00 at Amazon! 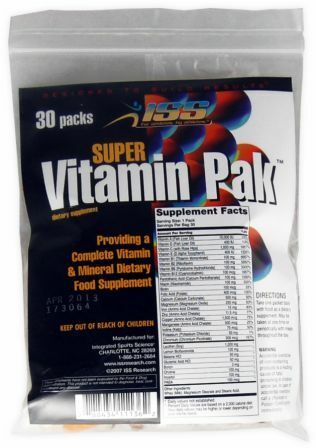 $19.18 This is a Buy 1 Get 1 FREE offer! $43.60 This is a Buy 1 Get 1 FREE offer! $51.61 This is a Buy 1 Get 1 FREE offer! 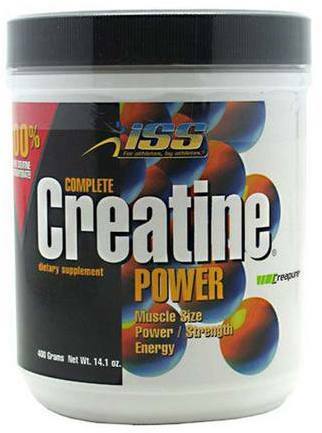 Proven Way To Increase Muscle Size, Strength, & Energy! $21.62 This is a Buy 1 Get 1 FREE offer! 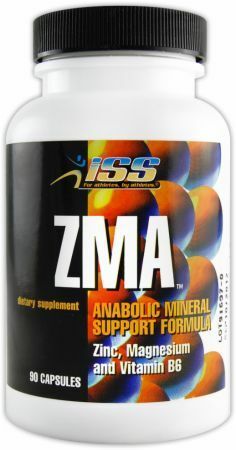 Everything From A To Zinc! 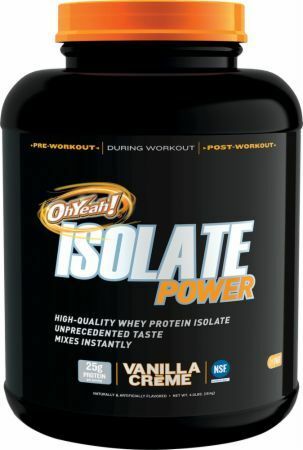 $14.19 This is a Buy 1 Get 1 FREE offer! $21.37 This is a Buy 1 Get 1 FREE offer! $34.46 This is a Buy 1 Get 1 FREE offer! 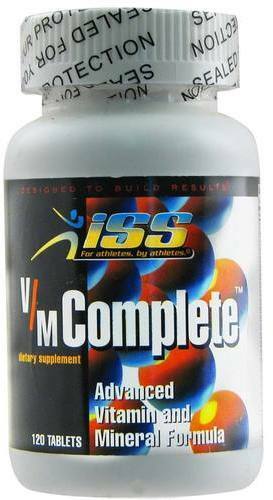 $38.94 This is a Buy 1 Get 1 FREE offer! 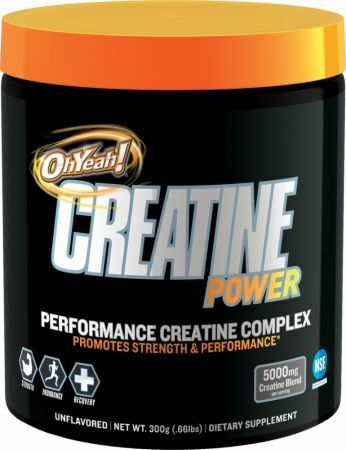 $14.63 This is a Buy 1 Get 1 FREE offer! 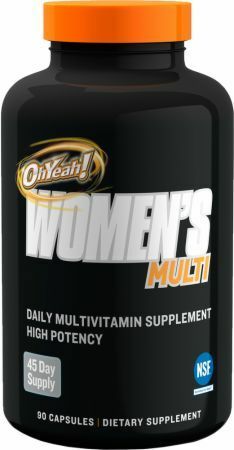 $11.00 This is a Buy 1 Get 1 FREE offer!